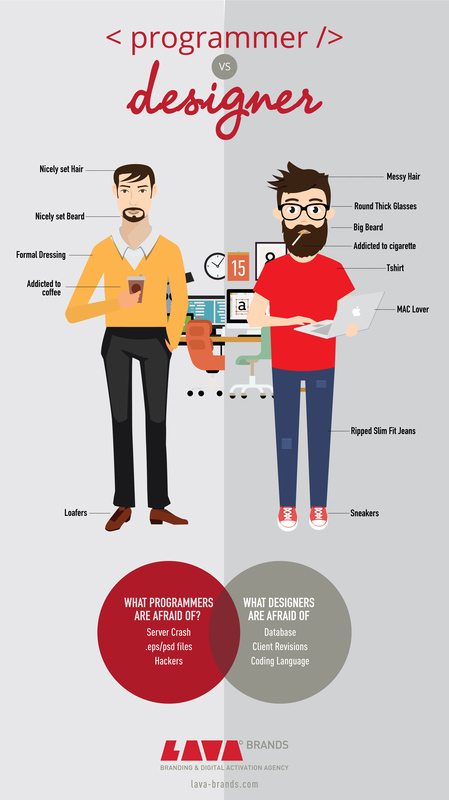 If you’ve ever worked in, on, with, or around the Internet, you’ve undoubtedly heard the terms “Web Designer” and “Web Programmer”. Oftentimes, the two phrases are used interchangeably by someone who is not familiar with the industry. Perhaps the concept is irrelevant to a client who just wants to get their website up and running. Or to a server administrator who has his concerns in the silicon, steel and software that power your website. The truth is, however, that most Web Designers don’t know a thing about Base64 encoding, MIME types, SOAP requests, regular expressions, or SQL injection. On the flip side, there aren’t a lot of Web Developers that can create visually stunning websites which gloat the type of appeal that Rembrandt himself would appreciate. Due to the demanding nature of the industry, it’s all too common to find individuals who are unqualified, inexperienced, or simply not very good at one or the other trying to make their way through a project that requires both creative and technical skills. This is why many underfunded, poorly planned Web-based projects fail. Most of the blame can usually be attributed to the fact that not a lot of people actually understand what the difference is between a Web Designer and a Web Developer. This includes everything from skillsets to the actual role each position plays in the formation of a Web-based project. Next Next post: USE OF FONTS AND THEIR RULES.